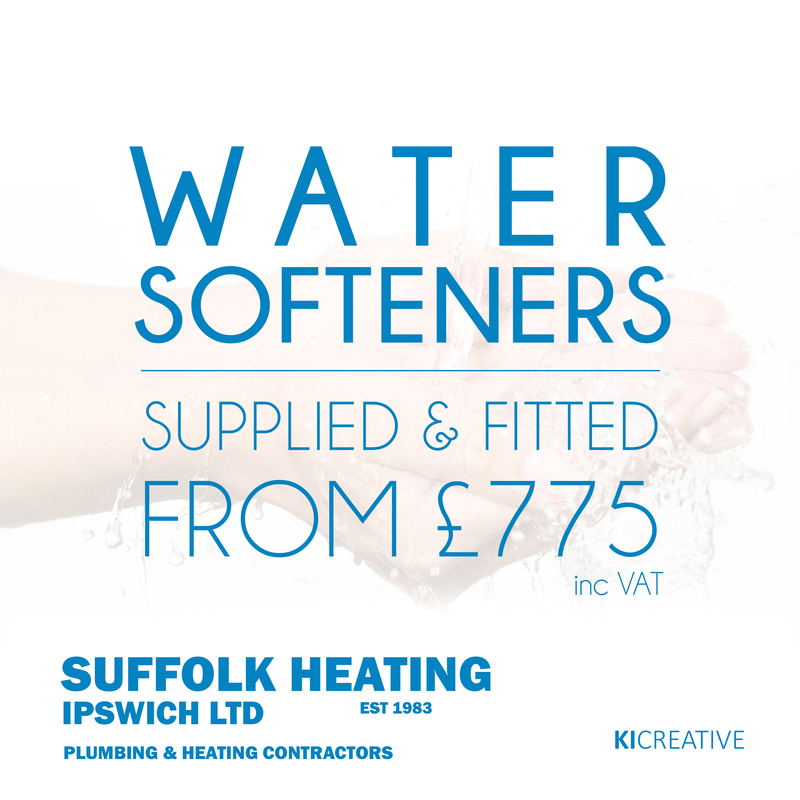 Serving Ipswich and surrounding areas. We undertake all aspects of plumbing, heating and gas work. 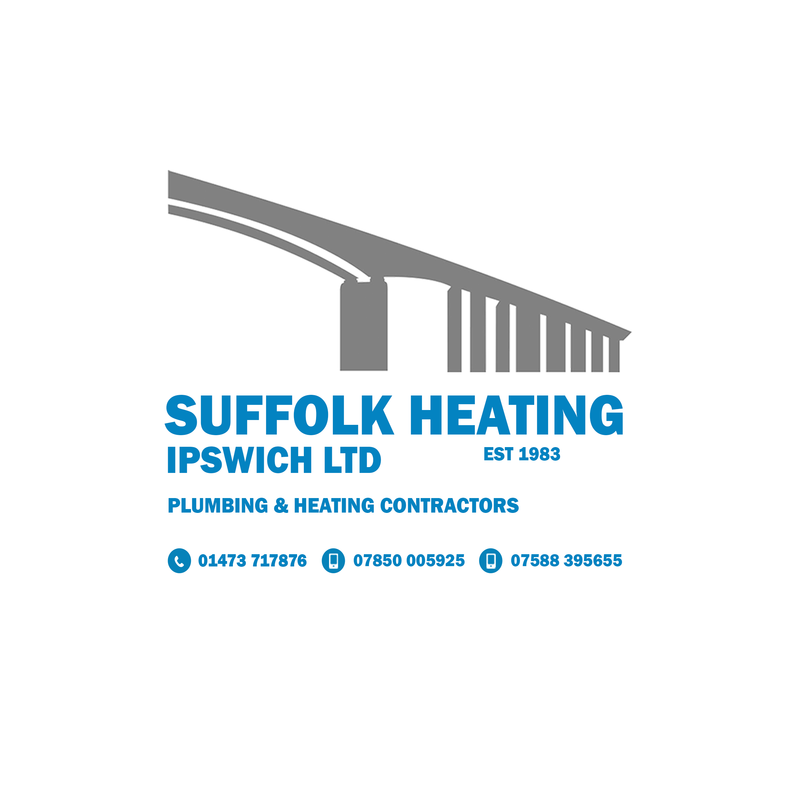 Founded in 1983 - Suffolk Heating has served Ipswich and surrounding areas for the past 35 years. 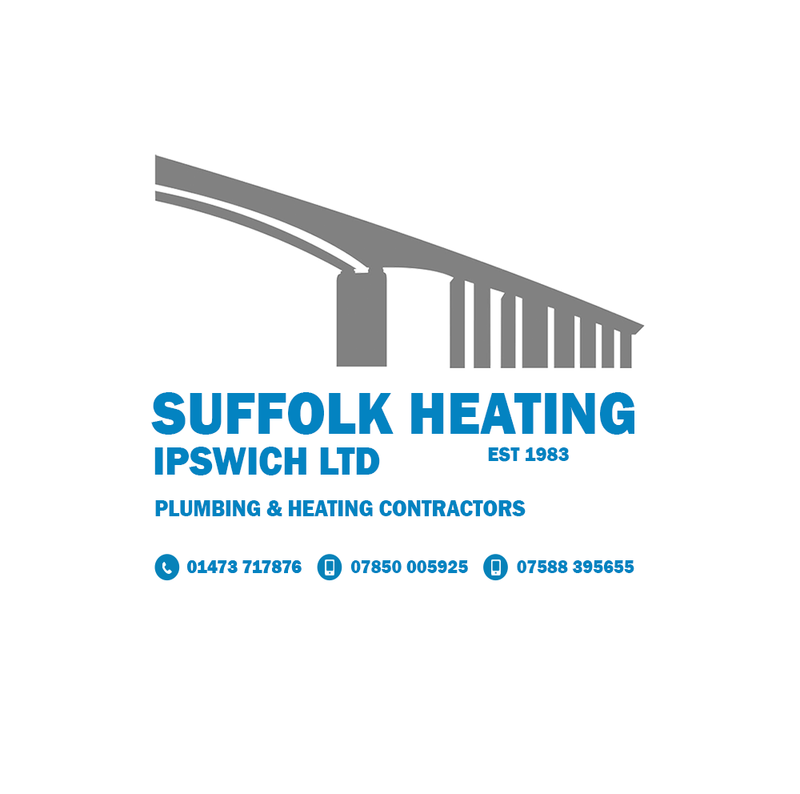 Suffolk Heating began trading in 1983 and we consistently worked hard to build and maintain a reputation formed on the quality of our work, good communication, and understanding of our customers’ expectations and requirements. We install, maintain and revamp Bathrooms. We install, maintain and revamp Shower Rooms. Is your Boiler broken? 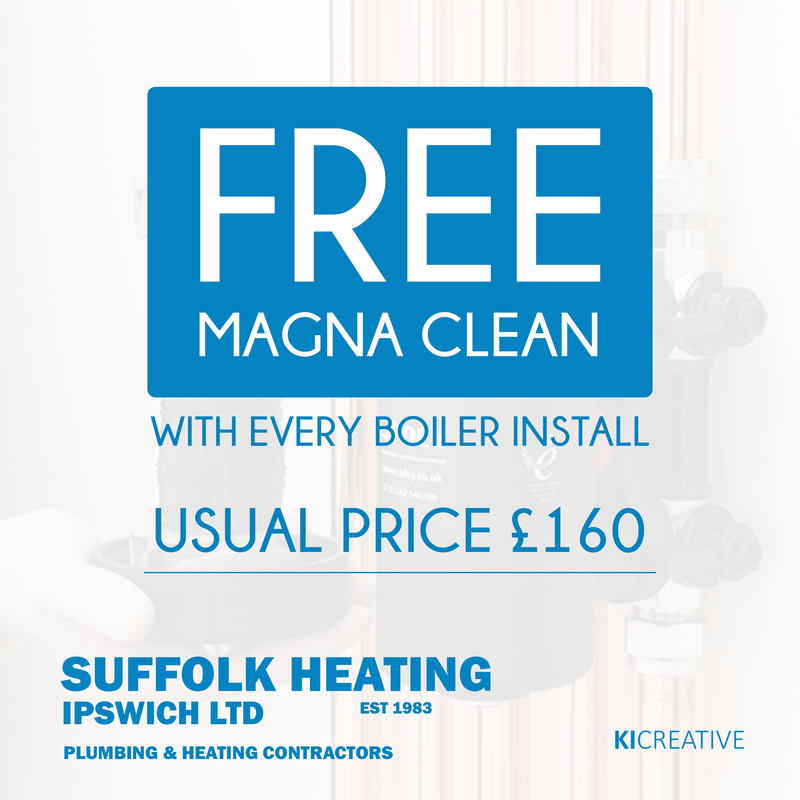 We can replace or mend your Boiler. Why not enjoy a warm floor? We install Underfloor Heating. Is your kitchen out dated? We can help install a brand new Kitchen. Is your gas appliance no longer safe? We decommission.